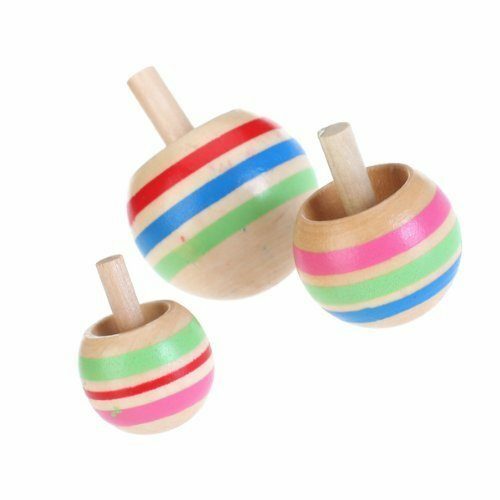 3-piece Wooden Colorful Spinning Top Set Just $2.53! You are here: Home / Great Deals / Amazon Deals / 3-piece Wooden Colorful Spinning Top Set Just $2.53! Head over to Amazon and get this 3-piece Wooden Colorful Spinning Top Set just $2.53 shipped! These are a nice gift for young kids – grab it for the gift closet.